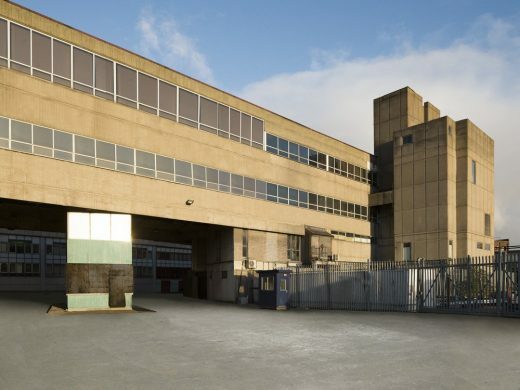 SODA and Nick Hartwright have revealed plans for the transformation of a brutalist former beer factory in the Royal Docks into London’s newest creative workspace hub, the Silver Building, due to open in late 2017. 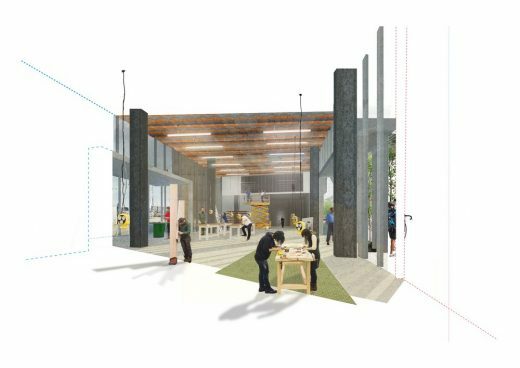 Working with the Mayor of London’s office, the project has received financial support from the Regeneration Fund and will become a significant development for the West Silvertown area, providing much-needed spaces for creative enterprises and SMEs, as well as local community businesses. Over the next 15 years, the Royal Docks will undergo significant regeneration and the Silver Building will lead the vanguard for development, utilising London’s existing built fabric. 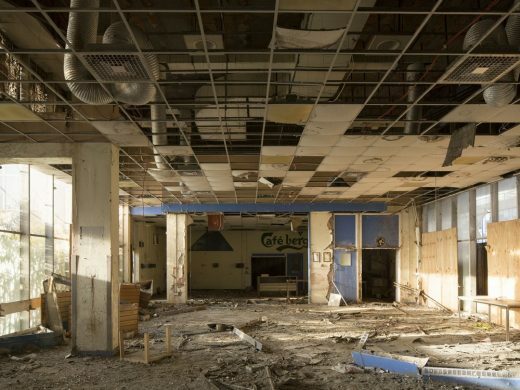 The 50,000 square-foot building, located directly alongside the DLR railway, has been left derelict for over 20 years. 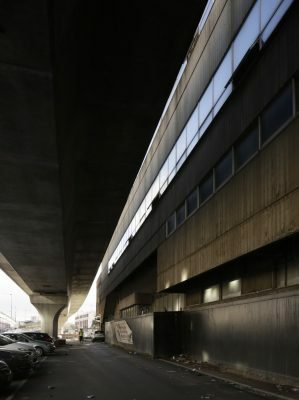 The remains of the building’s industrial heritage form the inspiration and backdrop for the new project, which celebrates its raw aesthetic and reveals key moments in its history. The architects are proposing multiple interventions to the existing concrete structure to bring it up to 21st century standards. 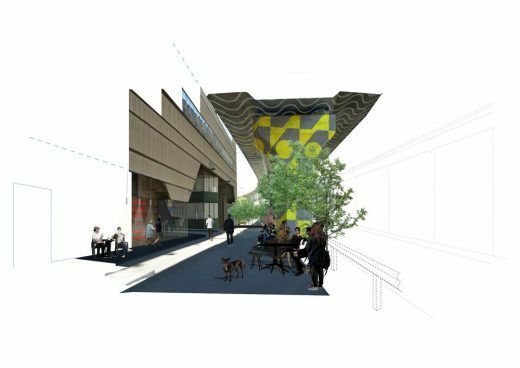 Outside the building, external materials will be used to create a ‘welcome mat’ to the development, linking it to the North Woolwich Road. Workshops in the rear yard will be accessible to the community and served by a new café. 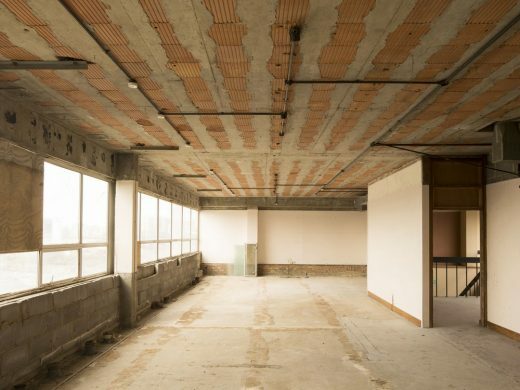 On the ground floor, non-structural walls will be removed to create a new entrance, café space and workshop, leading all occupants through shared spaces and encouraging interactions between tenants. 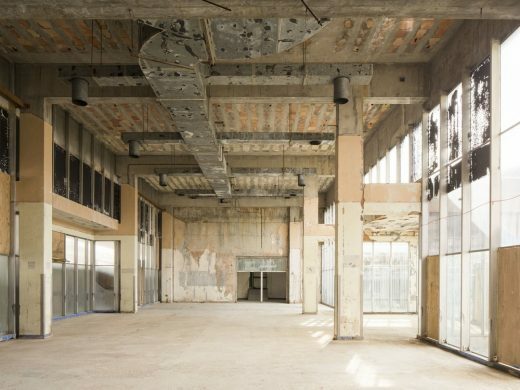 A new central lift will provide access to the upper levels, where office and studio spaces will be created, with a new feature window that will connect the bar and gallery space to the double-height workshop below. 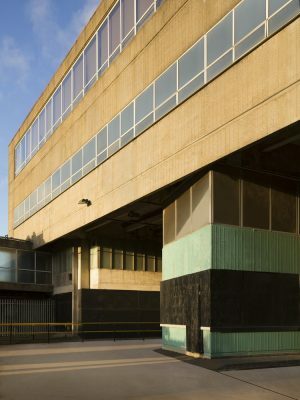 The gallery will offer artists the opportunity to exhibit their work to their fellow occupants, as well as across multiple communal areas in the building. 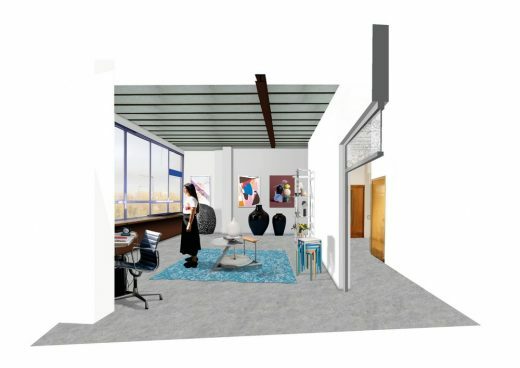 The existing cellularised office layout will be remodelled to include breakout spaces with tea points and artist studios added. 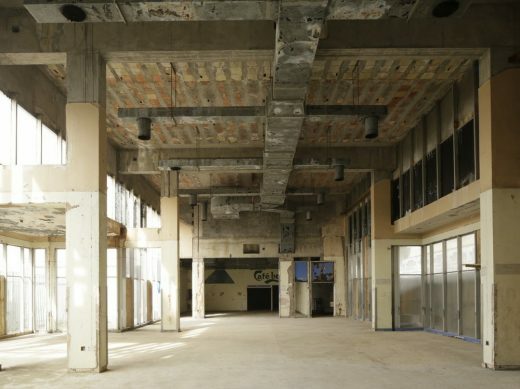 On the third floor, existing internal partitions will be removed to create music studios, breakout and office space. 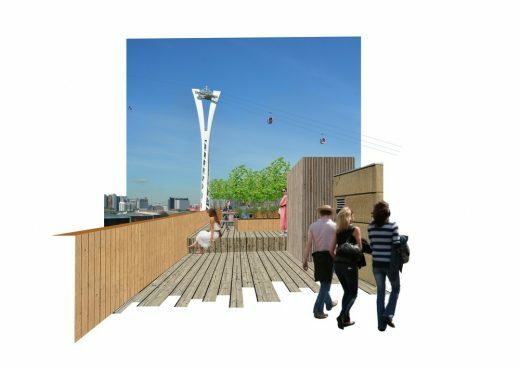 New stairs will also be added to connect the occupants to a proposed roof terrace that could host multiple potential functions, with views out to the Greenwich Peninsula. 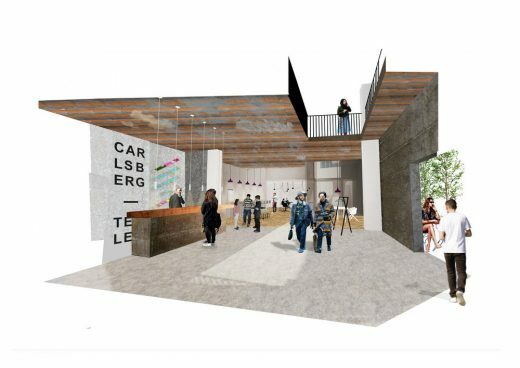 The project is the latest venture from Nick Hartwright, a leading social entrepreneur who delivers high-quality, mixed-use affordable space for businesses, artists, designers and creative SMEs in London. 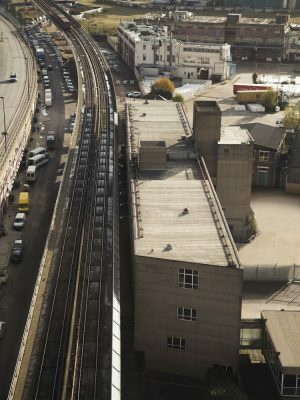 Hartwright currently operates 200,000 square foot of workspace, studio space and hotel space across the capital and supports over 150 creative businesses. Nick Hartwright is one of London’s leading social entrepreneurs. He is a huge supporter of the arts and culture-based projects, and wants to make them accessible to all. Nick works with major property developers and plays a key role in delivering commercial spaces on new large-scale joint residential and commercial developments. 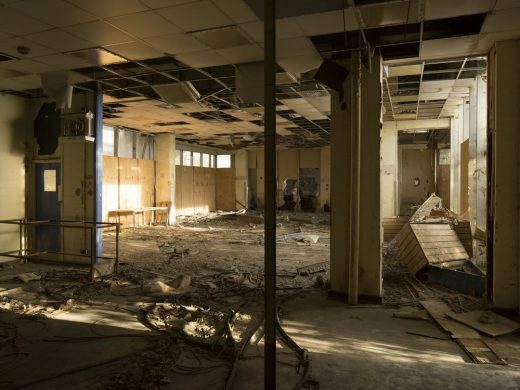 He works quickly with his team to transform derelict or vacant buildings on sites into vibrant workspace and commercial centres. Nick is also co-founder of The Mill Co. Project, a social enterprise that provides work and project spaces at extremely competitive rates for artists and small creative companies.